The EIMF is a leading provider of premium courses, professional and executive education, eLearning and tailored learning solutions with a strong emphasis on the financial and professional services sector. Our comprehensive roster of courses, seminars, workshops and training and certifications cover a wide range of subjects including regulatory and anti-money laundering (AML) compliance, risk management, accounting, banking, compliance, taxation, marketing, corporate governance, leadership, law and consulting, all geared towards today’s financial services professional. We draw on our strong team of affiliated institutions, as well as expert trainers who are amongst the most experienced and renowned specialists in their fields, to create current, innovative and specialised professional training courses that reflect our passion for excellence and service. Innovation: We develop new courses, seminars, workshops and training, always incorporating the latest trends in teaching methodology. 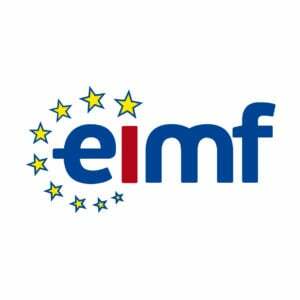 Read reviews and discover other eLearning Industry community members's experience with European Institute of Management & Finance (EIMF).